Alcohol/Methanol/Diesel Heavy Tractor Pulling Is Best Of 2017! 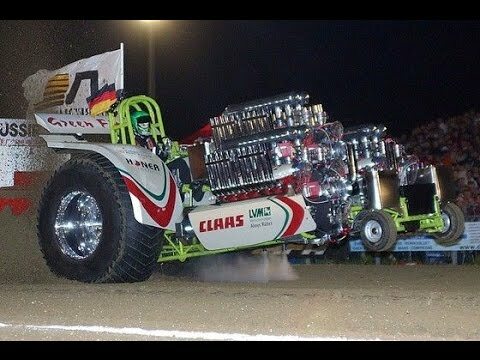 Now, this is some heavy duty diesel/alcohol/methanol tractor pulling brah! I mean, if we are going to watch any tractor pulling at all, shouldn’t it be the greatest and meanest diesel tractor pulling of the year? Of course, it should! 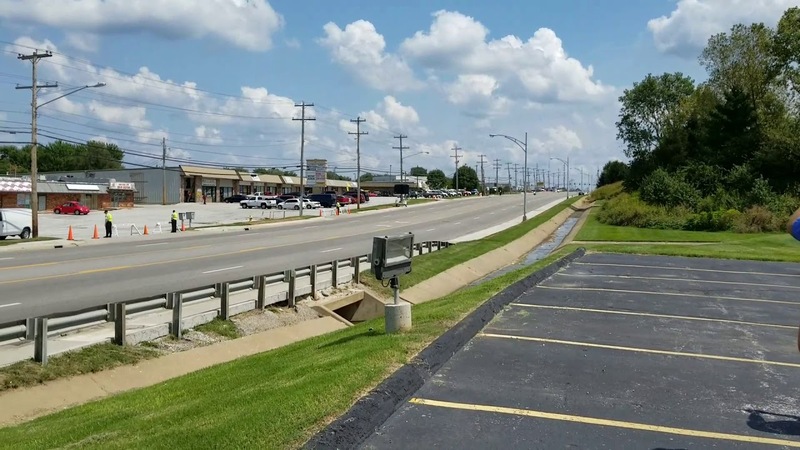 We are busy folks and deserve the best without having to wade through a bunch of mediocre alcohol tractor pulling videos. Well, great news bro, this 10-minute methanol tractor pulling video contains only the most insane tractor pulling of 2017! 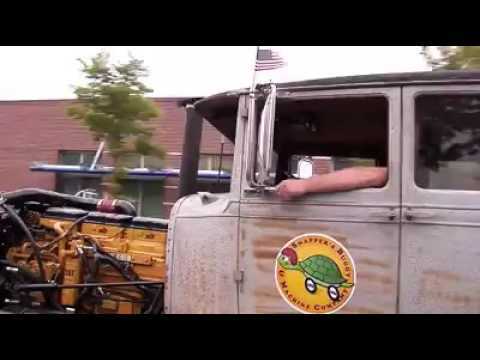 The tractor pulling on this video is ultra loud! The tractors themselves look big and bad and totally menacing! They throw up rooster tails of dirt; they catch on fire, the pull heavy loads very quickly off the starting line as if Satan himself was chasing them! 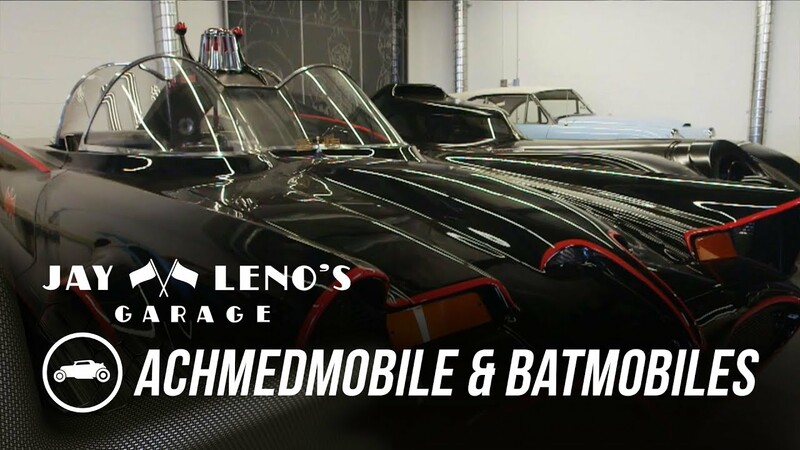 Jay Leno Checks Out Jeff Dunhams INCREDIBLE Car Collection!